Join us at the American Center and explore transatlantic relations with professor Stanley Sloan! Commemorating 100 years of U.S.-Czech relations, we highlight not only our bilateral relationship but also our shared membership in the North Atlantic Treaty Organization. What many do not fully recognize is that the North Atlantic Treaty is a political as well as a military commitment. We currently face challenges in both areas, and choices made over the next few years on both sides of the Atlantic will have a profound impact on our individual and collective interests. 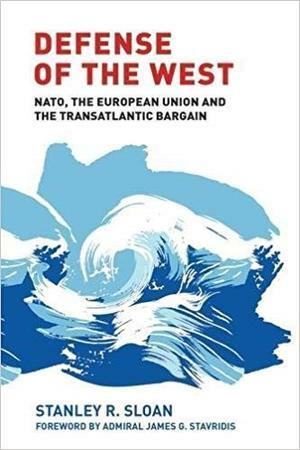 2018) and Defense of the West: NATO, the European Union and the Transatlantic Bargain (Manchester University Press - 2016). The lecture and the subsequent discussion will be in English. Admission is free, please, register online or by sending email to acprague@state.gov.